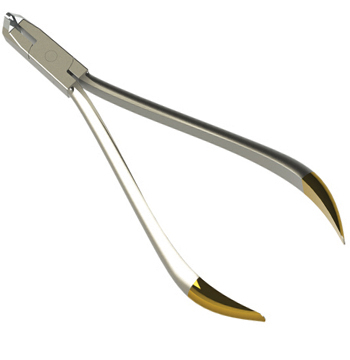 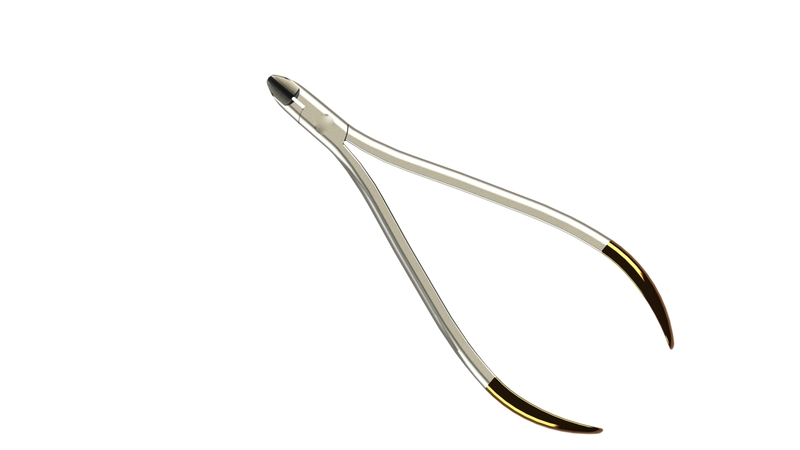 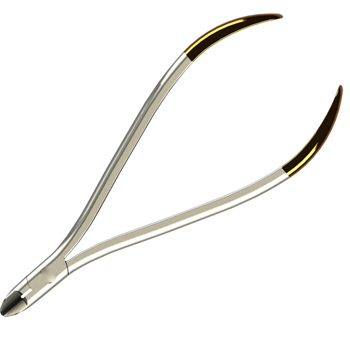 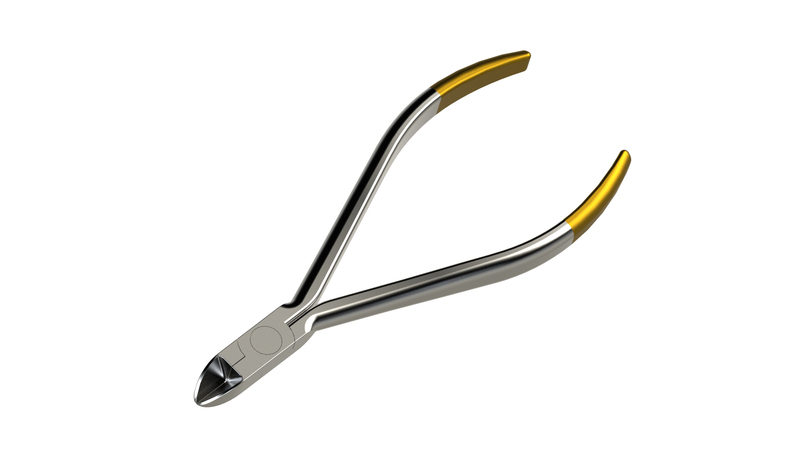 It is used for cutting distal end of the wire protruding out of the molar tubes. 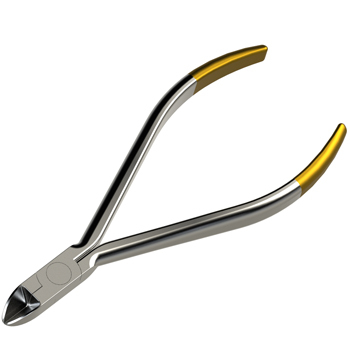 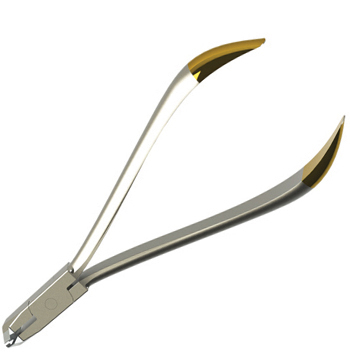 It has a mechanism to hold the cut end of the arch wire and preventing it from falling into the patient’s mouth. 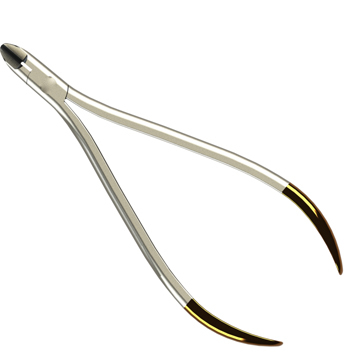 It can be used for intra-oral or extra-oral purposes. 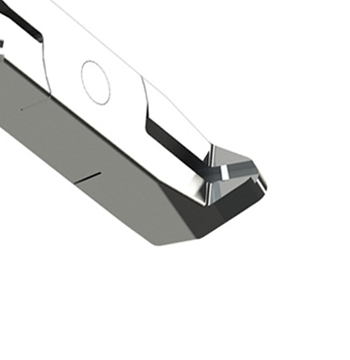 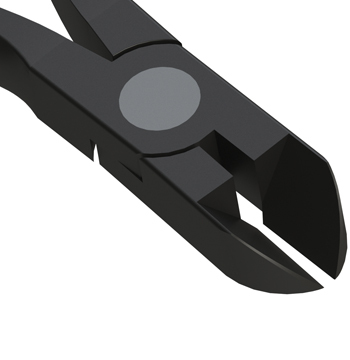 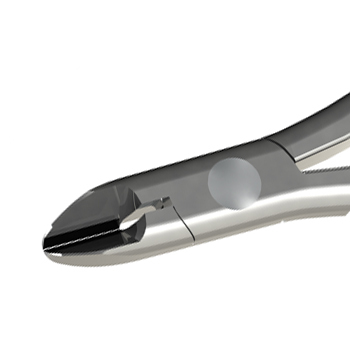 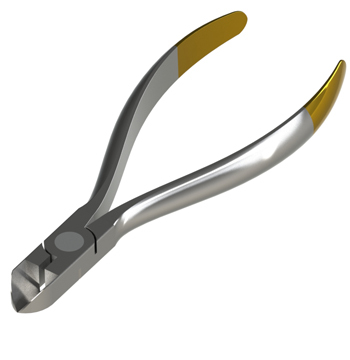 It is designed for smooth cutting of soft ligature wires, lock pins and elastomerics. 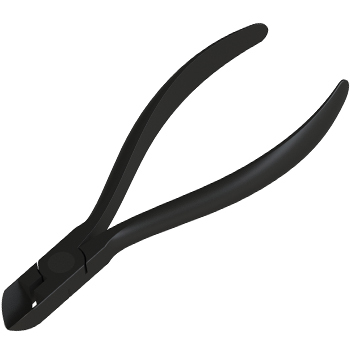 It has strong metal tips to cut wires up to 0.020” round. 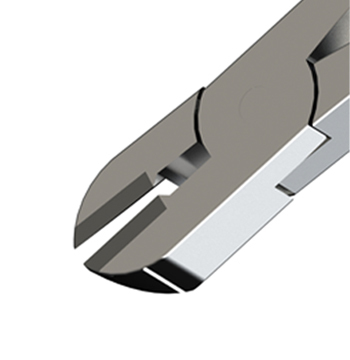 They are capable of cutting wires up to 1.5mm diameter.